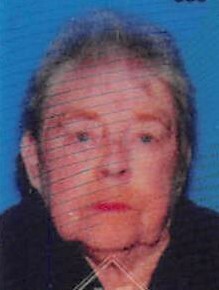 Louise A. Hensley, 82, of Morning View, passed away on April 12, 2019 at St Elizabeth Hospital. Edgewood. She was born on December 8, 1936 to the late Lane and Louise Dillon. Louise worked at KD Lamp Co for 48 years. She is survived by her son Robert Hensley.